Peanut butter is an unprocessed food, made out of the paste of peanuts. 25% of its content is healthy protein.Peanuts belong to the legume family which also incorporates beans, peas, and lentils. You cannot deny the fact that peanut butter spread on bread was the favorite food for school lunch breaks. It is one of the rare combinations of healthy and tasty. You can have peanut butter with fruits to bread to croissants to sandwiches to celery. For a long time, people correlated this mostly with junk food because of its sugar content it. But despite this, there are many unknown health benefits of peanut butter. Peanut butter is an unprocessed food, made out of the paste of peanuts. It might be low in essential amino acid methionine, but 25% of its content is healthy protein. This is because peanuts belong to the legume family which also incorporates beans, peas, and lentils. Legume protein is much lower in methionine and cysteine as compared to animal protein. 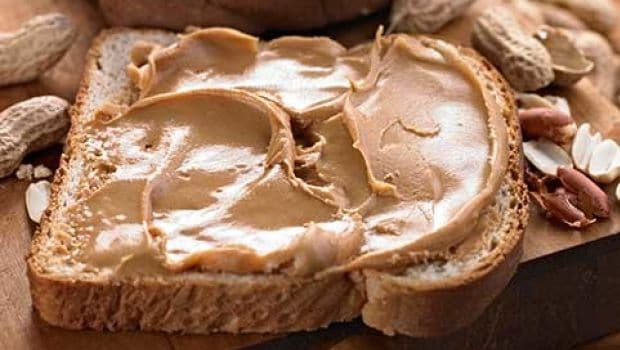 A serving of peanut butter has 3 mg of the powerful antioxidant vitamin E, 49 mg of bone-building magnesium, 208 mg of muscle-friendly potassium, and 0.17 mg of immunity-boosting vitamin B6. 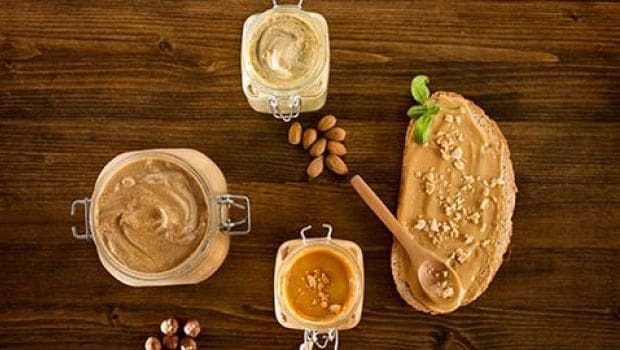 These ingredients make peanut butter a food of many health benefits. To feel less guilty and understand more about this misunderstood food. It is true that peanut butter is known for the amount of fat it carries. But the fact is, it also includes all the monounsaturated fats. Monounsaturated fats are the good fats that help you to reduce cholesterol level, lower chances for heart disease and stroke, decreases chances of breast cancers, and reduces severe pain and stiffness of rheumatoid arthritis. Some prominent sources of monounsaturated fats are olive oil, tea seed oil, avocados, almonds and cashew nuts. ​Peanut butter comprises a plethora of biologically active nutrients, apart from all the basic vitamins and minerals. Peanut butter is considerably rich in antioxidants like p-coumaric acid. It also includes some resveratrol, a plant compound that acts as an antioxidant. The top food sources of these antioxidants are red wine, grapes, some berries and peanut. 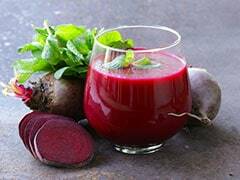 Such anti-oxidants are associated with lowering risk of heart disease and other chronic diseases in animals. Pure peanut butter is a low-carb diet as it comprises only 20% of carbs. 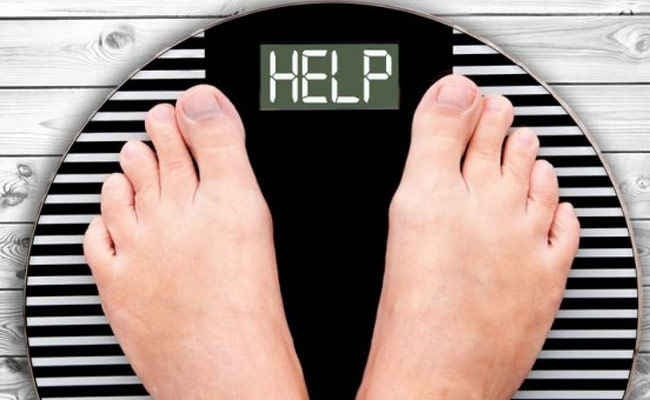 It also generates a very low rise in blood sugar and is a perfect option for people with type 2 diabetes. Type 2 diabetes is partly associated with oleic acid, a fatty acid that occurs naturally in various animal and vegetable fats and oils. Oleic acid also lessens blood pressure, enhances fat burning to improve weight loss and protects cells from free radical damage. ​Mono and polyunsaturated fats present in peanut butter help in absorption of fat-soluble vitamins like E and K in the body. Vitamin E protects against toxins such as air pollution and soothes premenstrual syndrome. It also combats eye ailments such as cataracts, neurological diseases such as Alzheimer's disease and diabetes. Vitamin K is crucial for normal blood clotting and helps in the transport of calcium throughout the body, which is healthful for bone health. It is ironical that a food like a peanut butter which has 180 to 210 calories per serving can also aid in losing weight. But the excellent combination of fiber approximately 2 g per serving and protein of 8 g per serving of peanut butter charges you up and keeps you feeling full longer, that results in you eating less overall. 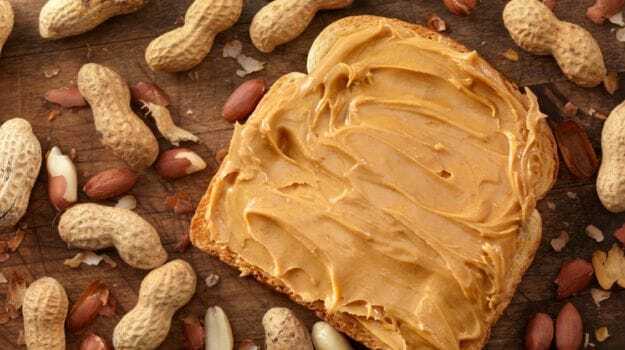 Peanut butter also contains a marvelous substance called piceatannol, that helps the body to prevent immature fat cells from developing into mature ones. So I guess it is time that we free peanut butter from its infamous reputation. Go on and eat and that peanut butter sandwich ( but keep the quantity healthy)!